Men Chase, Women Choose is the first book to offer cutting-edge research that explains how the brain works when two people first meet, start to date, fall in love, and then move into real long-term love. 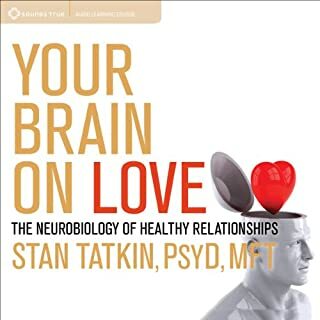 Maslar's unique approach brings together the latest and most relevant neurological, physiological, and biochemical research on the science of love while incorporating stories and examples of composite characters based on participants of her popular classes and seminars. Everybody wants someone to love and spend time with, and searching for your ideal partner is a natural and healthy human tendency. Just about everyone dates at some point in their life, yet few really understand what they're doing or how to get the best results. 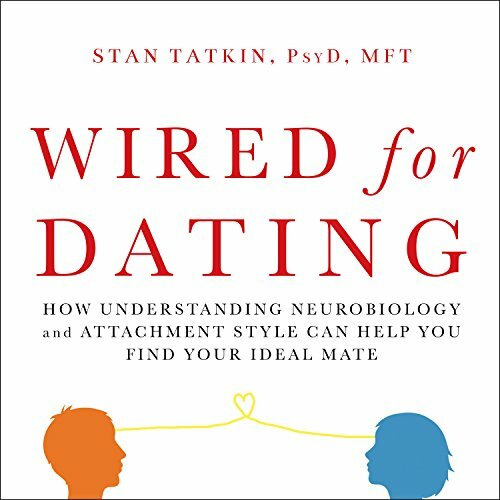 In Wired for Dating, psychologist and relationship expert Stan Tatkin - author of Wired for Love - offers powerful tips based in neuroscience and attachment theory to help you find a compatible mate and go on to create a fabulous relationship. 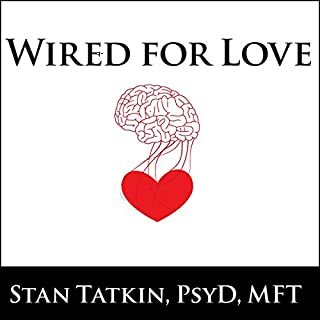 Using real-life scenarios, you'll learn key concepts about how people become attracted to potential partners and move toward or away from commitment and the important role the brain and nervous system play in this process. 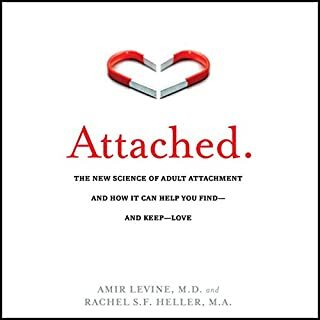 Each chapter explores the scientific concepts of attachment theory, arousal regulation, and neuroscience. And with a little practice, you'll learn to apply these exercises and practical techniques to your dating life. The title of this book is misleading as there is very little science referenced in the book. As others noted, the narrator has a style that is a little too excited. It is good because it is not monotone, but it is a little like listening to a children’s book. 1/3 of this book was useful and 2/3 is common sense for anyone with any level of life experience. This is not a book I will keep in my collection to read again. Tatkin illuminated the "end goal" to all this dating I've been doing, which is charecteristics of a secure relationship! He also includes some great quizzes to help you identify your attachment profile. I'm an island dating a wave (I thought it was reverse)!! Blah, blah, blah- I can't say enough good stuff about this book. 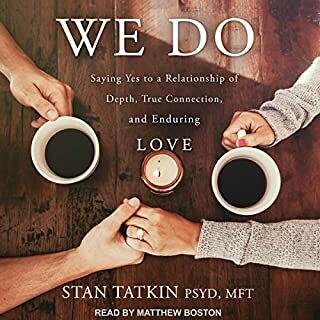 A list of Pros: Its tailored to individuals prior to commitment so, I learned a lot more about negotiating partnership than I did in than in, "Wired for Love." I also appreciated that how he lovingly addressed the unhealthier spectrums of attachment. 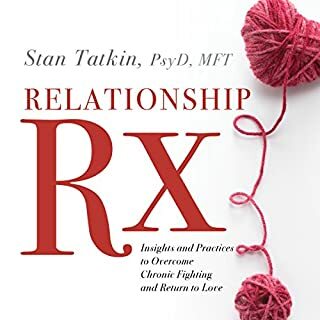 I simultaneously listened to Tatkin's audio program: Relationship Rx, which Tatkin himself narrates, and I appreciated the difference between Yen's tempo and Tatkin's. Yen's narration of the couple's arguments was at times real and others hilarious! An enjoyable read! however, I found the suggested dialogue was not always realistic. Excellent content. Really gives you something to think about. Very elementary stuff and bad narration. This is a book for people no nothing about physiology and basic behavior. Absolutely no insights for a normally educated person. Although I only could get through chapter 6. I’m returning. And the narrator sounds like a voice from pharma ads. Awful. I have spent years moving too fast in relationships and this will allow me to have a set tools to properly manage the amount of time I spend determining whether I've met my match or need to keep options open. I recommend this is for everyone, even married couples. Great book! Great info. Didn't like the narrator. The info Stan presents is perfect for learning how to date and about oneself. The narrator's voice inflections made it sound like he was reading to children. He would "do" the voices for people in the story,, but they didn't seem to deflect the distress or feeling that the words conveyed which felt confusing. I enjoyed this book because it helped me identify some communication styles that were not helping me. He introduced me to 3 styles of dating. I do think the author did make it seem like unless you're an "anchor" or dating an anchor the relationship will be difficult. Which was a bit disappointing. Excellent book to have a fulfilling relationship. Also to understand the difference personalities and how to work with each. 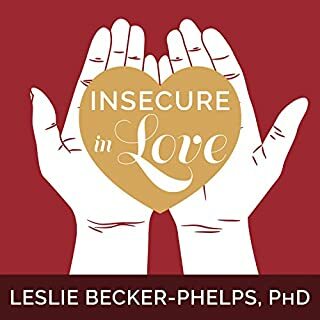 I highly recommend this book for anyone starting to date, particularly after divorce. It is an extremely useful tool for staying calm in the ups and downs of the dating world, increasing the likelihood of success, and gaining insight about past relationships and whether the people you're starting to see are a good fit. and because no two people are perfect matches, it is also very helpful in illustrating how to work through the rough spots.. If you're looking for what might be one of the most important events of your life, i e a long-term relationship or even marriage, why wouldn't you want to be well prepared? I'm very interested in this topic but found the narration very drab and monotone and found the narrator's use of different voices during conversations as infantile and irritating. loved it! totally opened my eyes. I have been in a relationship for 10 years. never knew what to look out for etc. now separated. want to try Internet dating. this book really make me understand more about relationships. so thank you. The book was recommended to me and the content was great, lots of useful tips on finding a mate and then maintaining the relationship. The narrator's voice is really nasal which made it a struggle to listen to.